Make a gift to Westwind today. Your gift changes lives, inspires connections with nature, and provides opportunities for all to experience community. 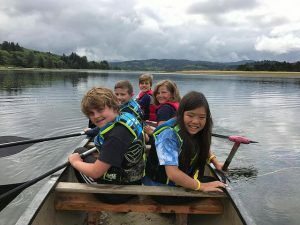 With your support, you can improve the lives of campers, help provide important improvements to camp facilities, and support conservation and sustainability programs throughout the year. With 529 acres of wilderness to protect and share – it takes a community of supporters to keep Westwind going strong!